The U.S. Senate overturned a U.S. 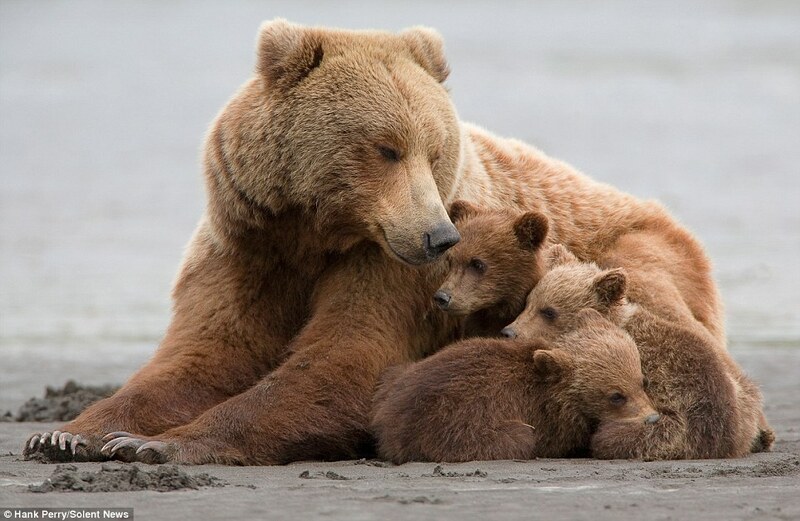 Fish and Wildlife Service rule that stopped a set of appalling and unsporting hunting methods on national wildlife refuges in Alaska. These cruel and unsporting practices include shooting or trapping whole families of wolves while at their dens with pups, using airplanes to scout for brown and black bears to shoot, trapping bears with steel-jawed leghold traps and wire snares and luring grizzly bears with food to get a point blank kill. Republicans provided the votes for the measure, which passed by a vote of 52 to 47. The House of Representatives passed similar legislation last month. The bill now goes to President Donald Trump to be signed into law. While the backers of the measure claimed this was a state’s rights issue, a recent poll by Remington Research Group found that Alaska voters oppose these inhumane and unsporting methods by a 2-1 margin, and many Alaskans voiced support for the rule during the extensive public comment period. Wildlife biologists have roundly condemned Alaska’s inhumane and unsporting hunting practices. These are federal public lands supported by all Americans who greatly value these iconic and majestic wildlife, and with today’s vote, the Senate undid a rule years in the works that was launched by professional wildlife scientists at the U.S. Fish and Wildlife Service. The practices in question are disallowed in almost every state, yet Congress has made it clear these inhumane practices will once again be used in national wildlife refuges in Alaska – the one category of federal lands specifically created to protect wildlife and promote the diversity of species. The HSUS, which aired a related television commercial in the Washington, D.C., area, urged lawmakers to oppose the resolution. The HSUS along with 70 other groups, including Alaskans for Wildlife, Alaska Wildlife Alliance, Friends of Alaska Wildlife Refuges, Lynn Canal Conservation, Northern Alaska Environmental Center, Oasis Earth, Resurrection Bay Conservation Alliance, Sierra Club – Alaska Chapter and the Southeast Alaska Conservation Council opposed H.J. Res. 69. Last year, a group of more than 50 scientists sent a letter to Congress in support of the U.S. Fish and Wildlife Service rule.